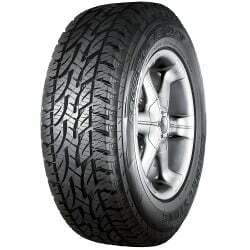 Bridgestone Dueler A/T 694, as of this series offers excellent on road and off road capability. An excellent tyre for 4x4 vehicles, it offers outstanding performance in all types of roads and climatic conditions. Whether it may be mud or a hard-hitting road Dueler A/T 694 offers enjoyable driving experience. 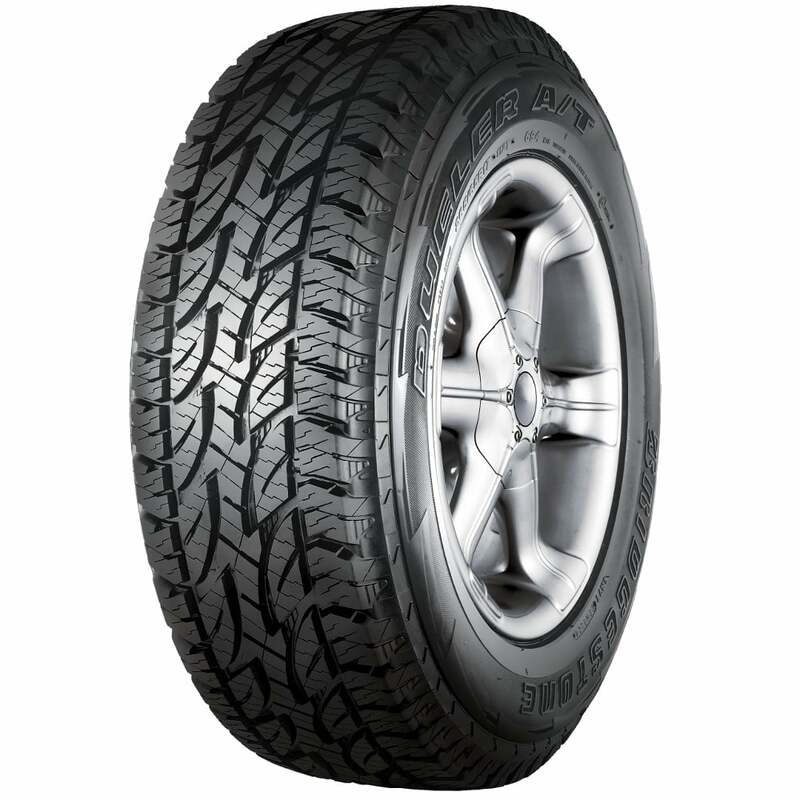 For the no compromise on-road comfort, Bridgestone Dueler A/T 694 will become a yardstick for 4WD tyre manufacturing. With the speed indexes SR and TR, the tyre shows its optimum performance on both dry and wet roads. With good performance on deep snow and icy roads, the tyre offers excellent resistance to hydroplaning, outstanding cornering stability, steering response and ride comfort.